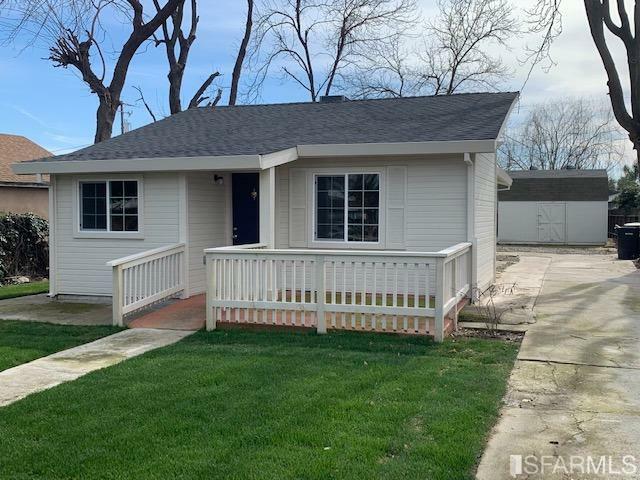 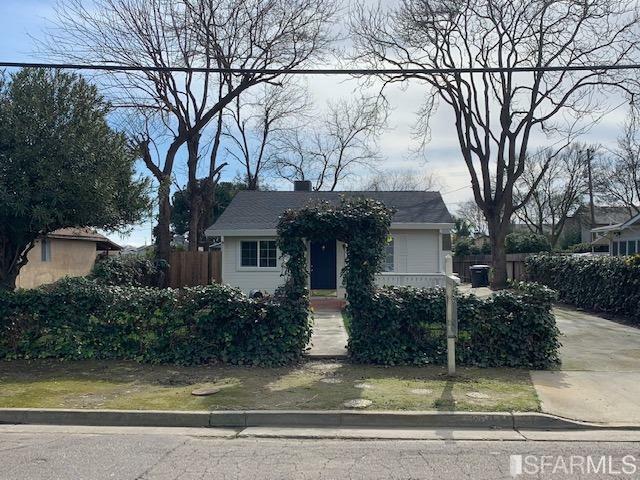 Recently updated.Cottage style hoe with 3 bedrooms,2 bathrooms,CA&H,granite,tile,laminate flooring and new carpeting.Potential for Granny flat or caretakers dwelling with zoning. 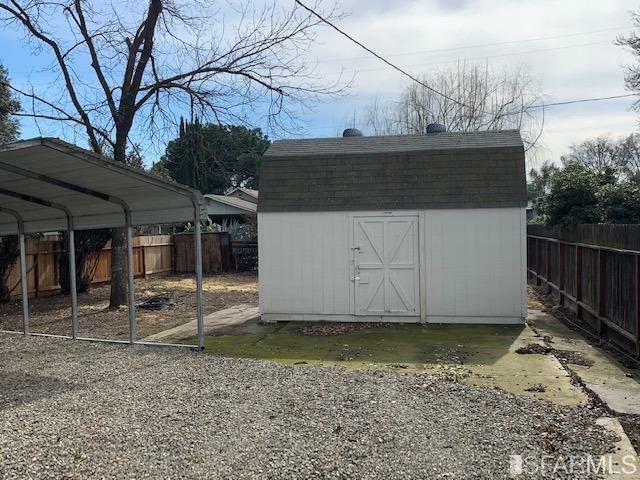 Neat barn-looking workshop and a 2-car carport. 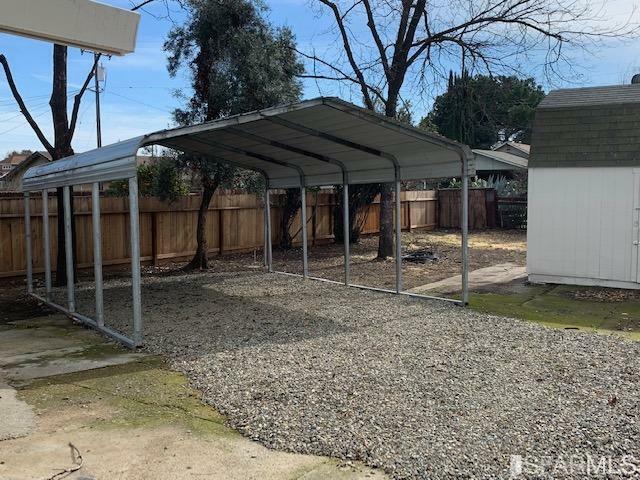 Listing provided courtesy of Douglas Lucas of Douglas J. Lucas Real Estate.